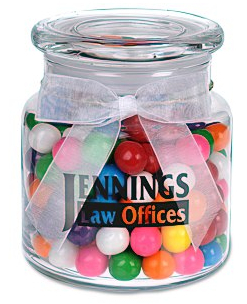 Plant imprinted candy jars around your office to build more inviting spaces. Customers will refill with their own treats when the original contents are gone for long-lived promotional potential. Sealed lid also helps maintain freshness, which is also perfect for kitchen ingredients and beauty products. 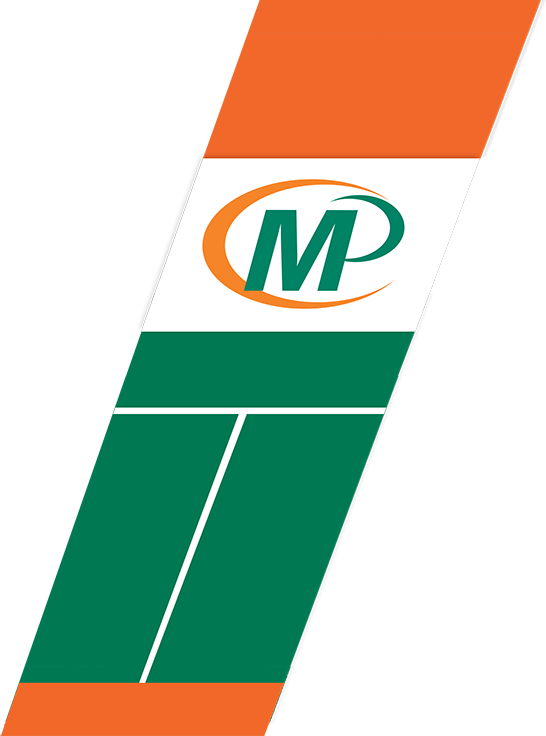 Minuteman Press printed Candy Jars.